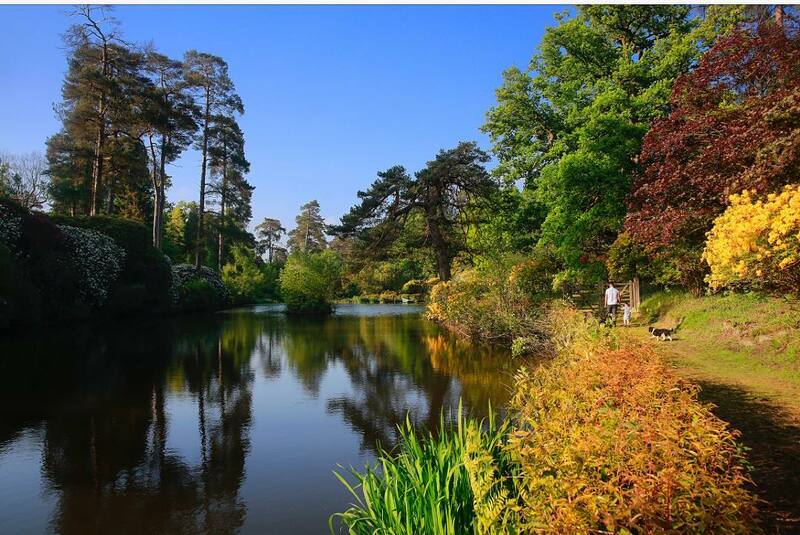 Having reopened to the public last Summer we are delighted to be returning to Leonardslee Gardens. 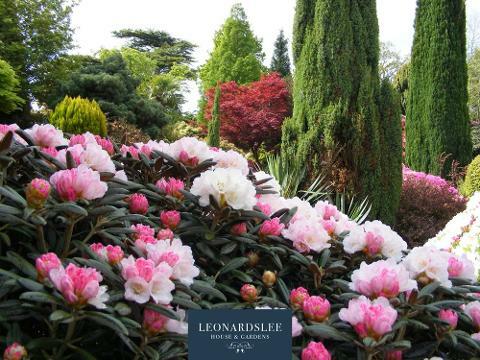 Built in 1801 with breathtaking views of the English countryside and blooming displays of Rhododendrons, Azaleas, Camellias, Magnolias and Bluebells. 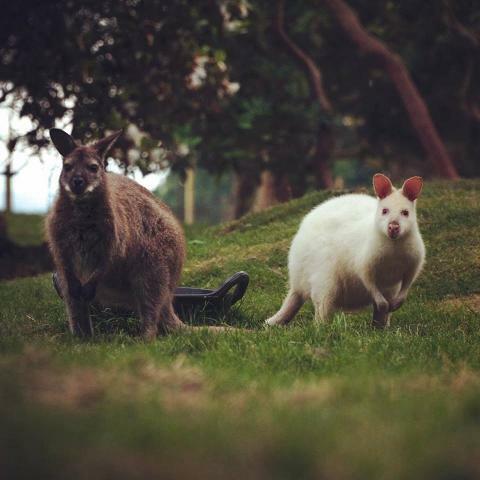 Set in the steep-sided valley; the ponds contain a colony of Carp fish and the combination of parkland, lawn and forest land inhabits a rare colony of wallabies and a number of deer species who wander semi-freely throughout the estate. Wonderful day.